Looking for an escape from the frenetic Las Vegas Strip? … Black Canyon River Tour offers the perfect respite from the Neon Jungle. Located just 30 minutes from the Las Vegas Strip in Boulder City, the guided day tour departs from the Lake Mead RV Village. The journey begins traveling amid an air-conditioned, luxury coach down the Lower Portal Road--a road used by workers during the construction of Hoover Dam—to the river’s edge at the base of the dam. Once aboard the motor-assisted watercraft, rafters will have the opportunity to enjoy a leisurely ride along the smooth waters and vast blue skies of the Colorado River. With plenty of sightseeing opportunities, your cheap Las Vegas Black Canyon Tour tickets feature expert guides who share their knowledge and historical narratives of the Black Canyon, including the best places to spot bighorn sheep, osprey and great blue heron in their natural setting. The 12-mile tour takes you through the canyon’s exquisite geological regions that vary from steep, vibrant-hued cliffs to sandy beaches and secluded covers. 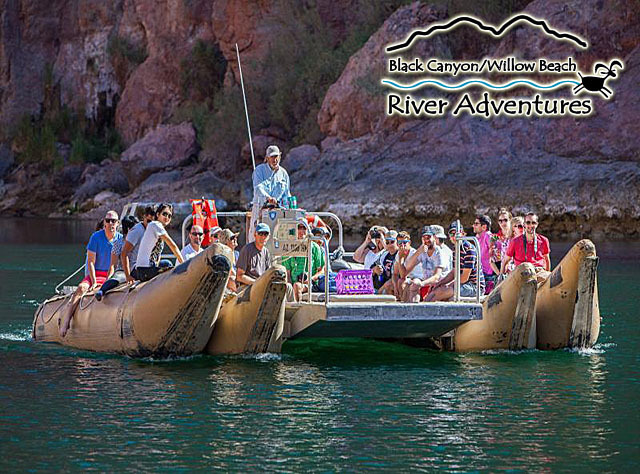 The raft stops along the shore to give you a chance to enjoy the complimentary box lunch, while taking in the incredible sights and sounds of the Colorado River and one of the most amazing man made wonders of the world. A full day of fun, sun and adventure, your cheap Las Vegas Black Canyon Tour tickets from VEGAS (the app) will make you forget that you are just minutes from the hustle and bustle of the city! 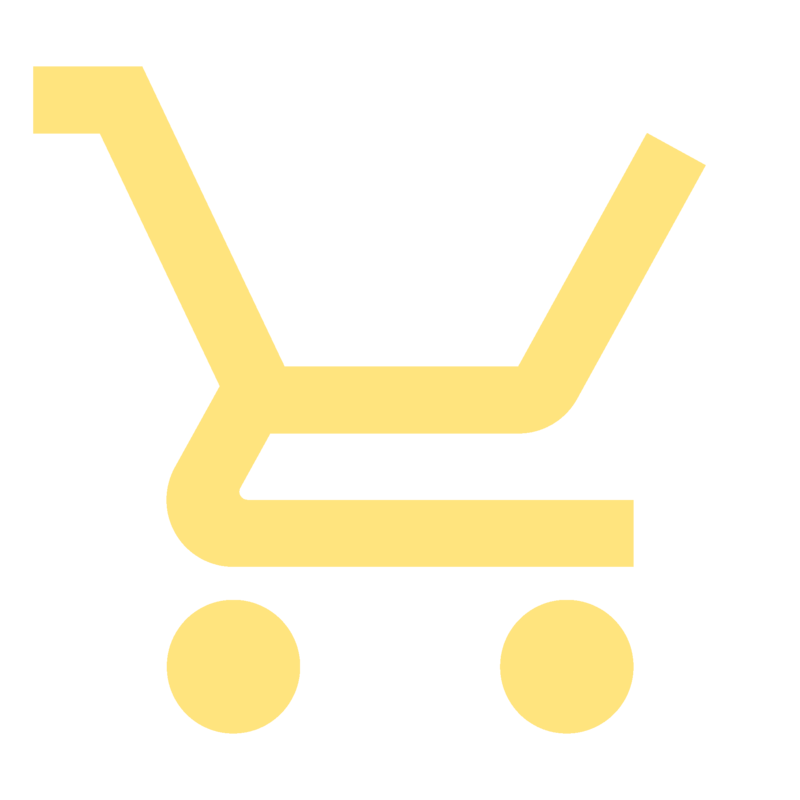 Self Drive tour check in/departure is the Lake Mead RV Village.. Black Canyon River tour operates daily. The National Park entrance fee is included with adult admission.